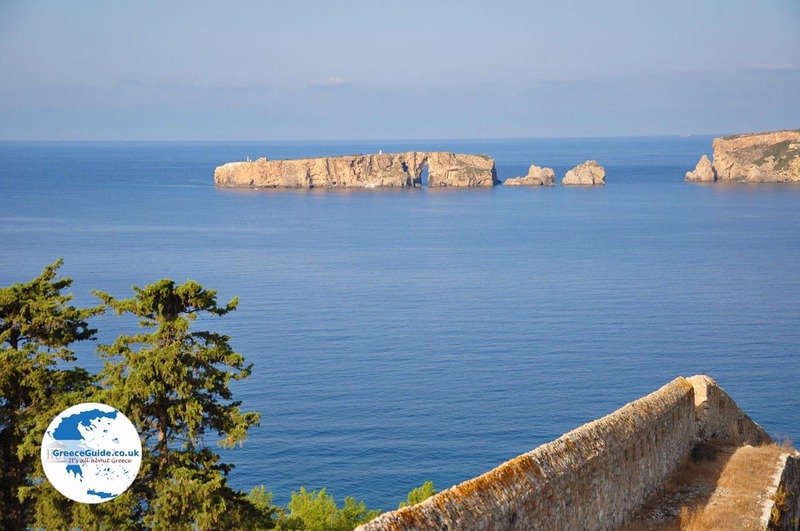 Pylos (Pilos) is a picturesque town in the north of the bay of Navarino in the Peloponnese, Greece. 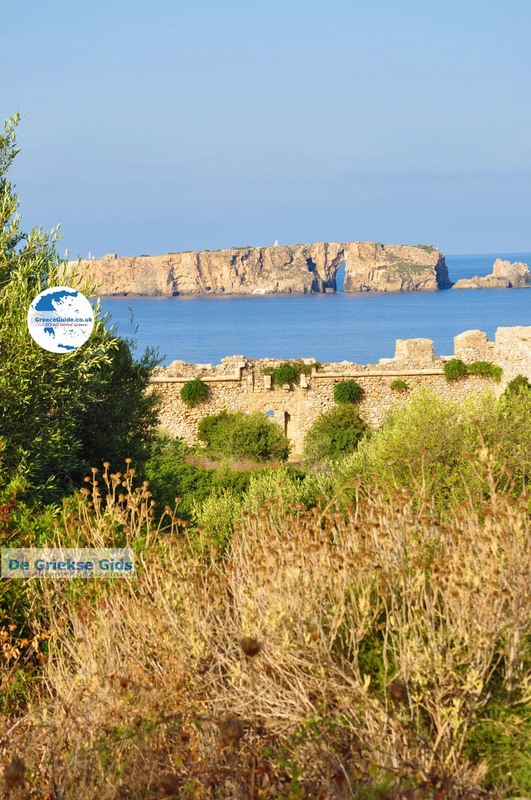 Pylos is situated on the slopes of two hills. 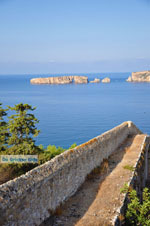 At the bottom of the hill is the harbour and the marina. 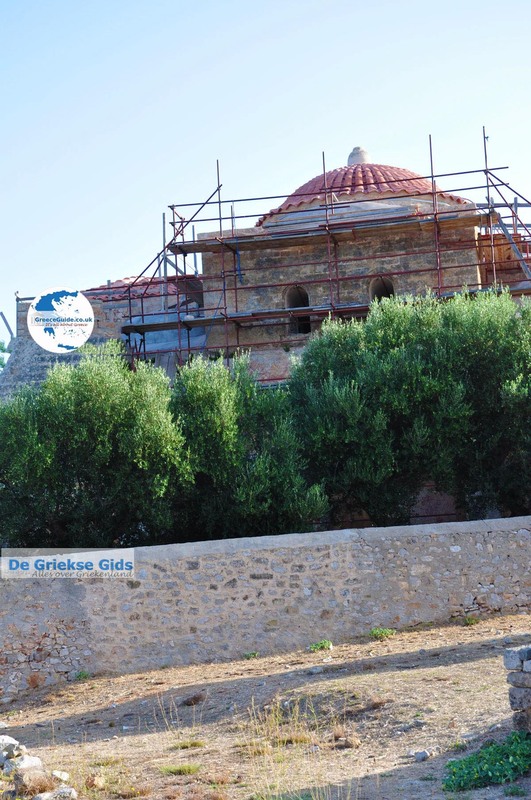 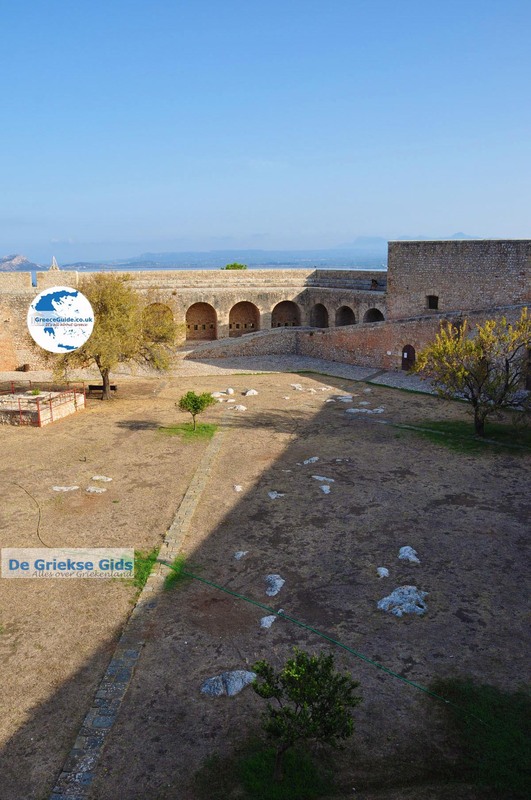 At the end of the western hill is the well-maintained castle 'Neokastro" built by the Turks in the year of 1572. 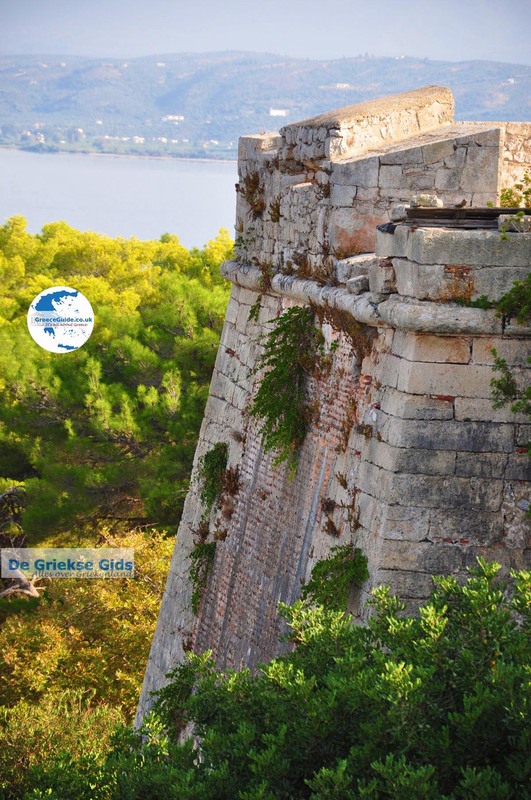 The perimeter of the castle is 1566 meters and is within easy walking distance from the city centre and the port of Pylos. 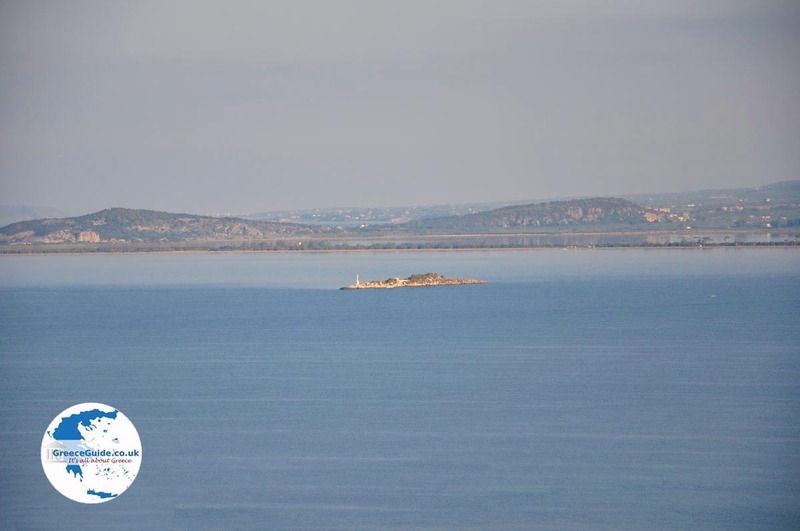 In the year 1827 an historic battle took place here in the bay of Navarino between the Allies (British, Russians and French) and the Turkish-Egyptian fleet. 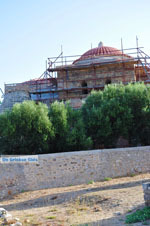 The battle was won by the allies who fought on the side of the Greeks. 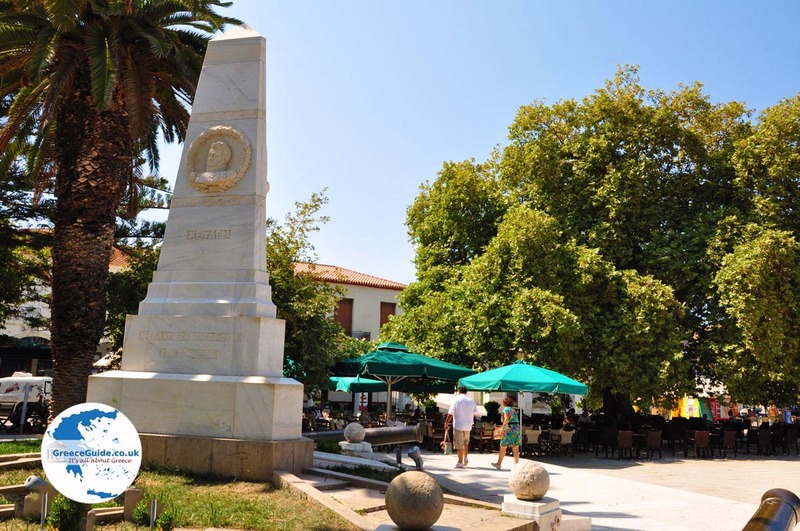 On the main square of Pylos is a monument of the three admirals who won this battle. Among them was a Dutchman; Lodewijk van Heiden, who was in charge of the Russian fleet. 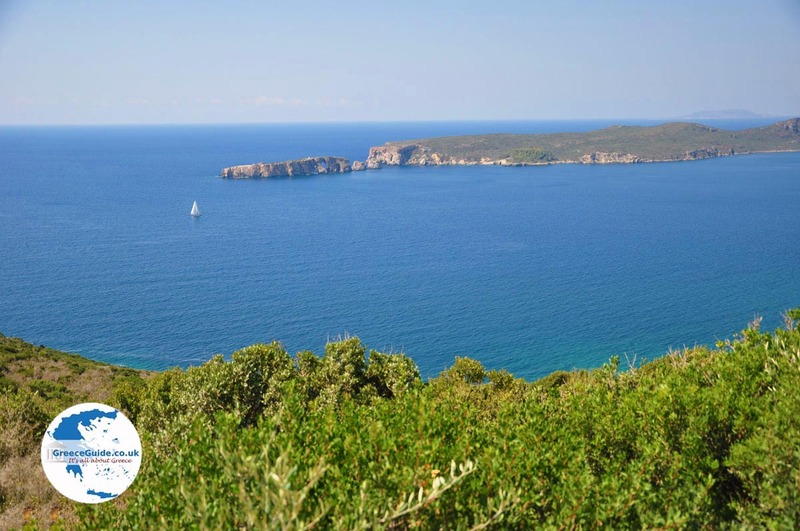 From Pylos you see on the left the elongated island of Sfaktiria. 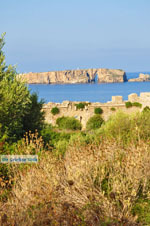 On the island are several monuments to soldiers who died here during the battle. 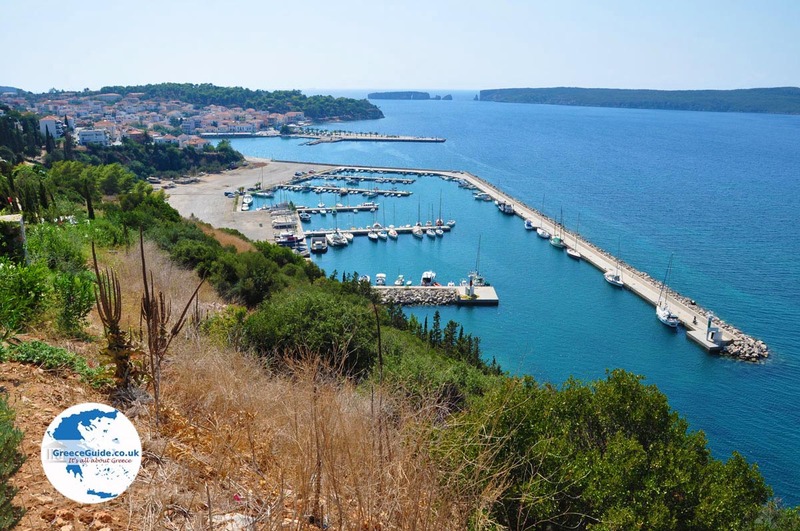 Pylos is today a nice town. 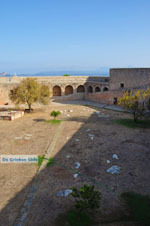 At the harbour and in the square are many nice terraces. 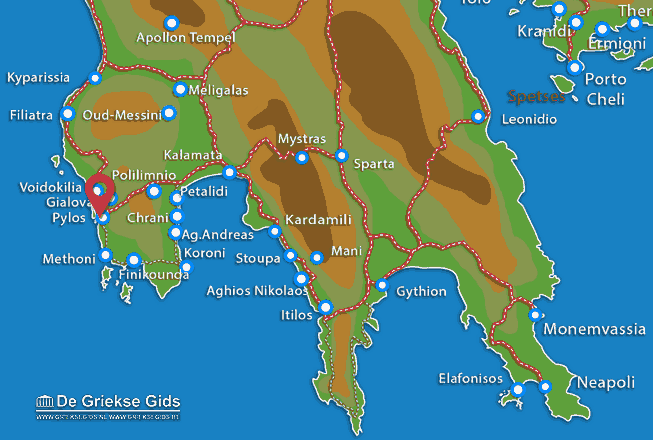 Messenia: Where on the map is Pylos located?